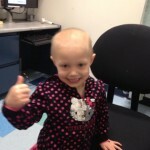 Life without Treatment and Talli’s recent Scans! 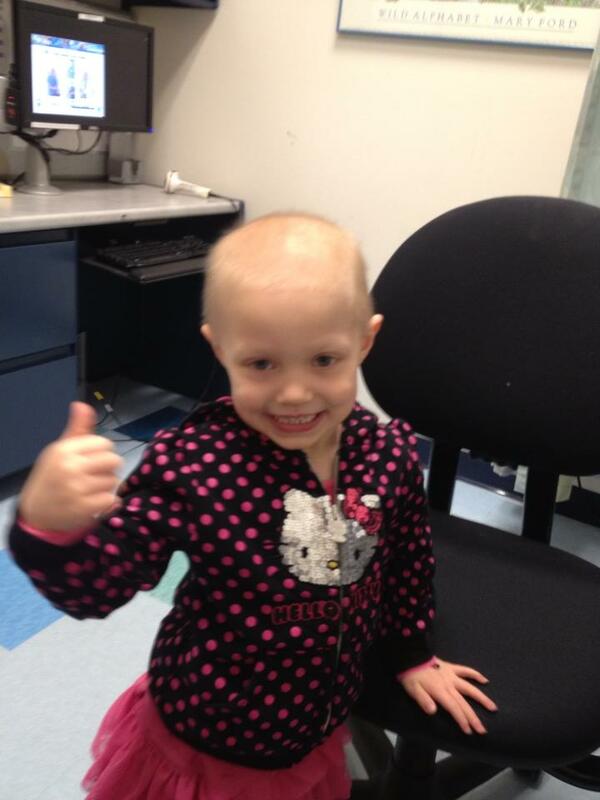 Talli had her first set of scans back in January and they all came back CLEAR. We were so incredibly thankful! Now we are just preparing for the next scans in April. I have been really trying to cling onto Faith and to be as positive as possible but I have really found myself struggling. When Talli finished treatment, I just kind of expected this ultimate relief and thought that everything would just be easy again, I mean heck we had been through quite a year so it could only go up from there…right? But it hasn't exactly worked out in that way. The first couple months were great…being with my girls and not having to travel or worry about every little thing…being able to surround us with family and friends again without putting a bubble around T. It was nice…but then this anxiety and worry started overwhelming me again, almost bringing me back to the beginning of Talli's sickness. I know a lot of it stems from watching 4 of the families that we knew through this loose their little ones and it has just been making me…really angry and upset. Then hearing one of the other girls we knew relapsed, she has the same type of cancer Talli did. It makes me beyond uneasy…unsure and soooo sad! I just keep praying for some sort of peace and although life is uncertain I need to just trust God's plan…it's something I am working on. BUT onto our amazing Lil warrior. SHE is doing so good. They told us her immune system would be a little weak after everything she has been through but surprisingly we all had a pretty intense cold make its rounds through our family and Talli was the only one who didn't get it! We have been doing her physical therapy with her and that little leg is definitely still weaker than the other but it IS getting stronger and stronger. She is able to run and we go climbing all the time and she just does awesome! She loves showing us different stretches and says "this will really help my leg get stronger" Too cute. Lex and Kenz have been doing good too. Lex was having some issues after Talli's treatment…we were thinking we might have to put her in some sort of counseling just to deal with some of her emotions. She has always had this amazing heart but very sensitive and lately everything makes her sad…she doesn't like when I leave her, she doesn't like seeing anyone upset and she almost gets so upset that she shuts down…it's heartbreaking to watch a 4 year old have to figure out all those emotions. Kenz on the other hand…woowee besides being a little spit fire she is perfect! Just a total crack up! And as you can see from the different post I have put on Talli's webpage I still haven't quite found the exact route I want to take with starting a foundation. For now I am trying to work with Alecia's Angels and help them find families that they can help…if anyone knows of someone please contact them or me! I will also be updating this page still with different children I know whose families need some prayer, love and some that need support financially. The three that I have on here at this time have since passed away but they could ALL use our love and our prayers and I know two of the families still need help financially if anyone is able to give. There is also another little boy that we know that I will be posting soon, he is still in treatment and his mother is a single mom living on her own with him in and out of the hospital and in family house. She really could use the help so I will be posting their information as soon as I get it from her. THANK YOU ALL AGAIN FOR FOLLOWING OUR JOURNEY! MUCH LOVE!